In the drama of Chinese history, the environment - and the Yellow River (Huang He) in particular - plays a major role. The river's breaching of its northern banks in the year 1048, for example, precipitated an environmental catastrophe that caused political and economic turmoil in the Northern Song dynasty (960-1127 BCE). Ling Zhang examines this catastrophe to reveal new information about China's transition from the Tang to the Song dynasty and prompt questions for how China handles its contemporary relationship with its environment. Ling Zhang is an Associate Professor in the History Department at Boston College, and an Associate in Research at Harvard's Fairbank Center for Chinese Studies. 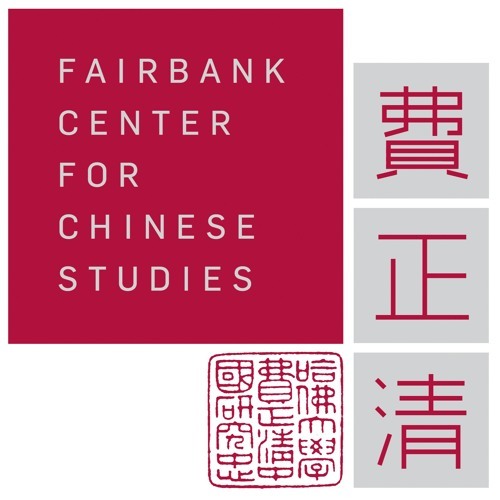 The "Harvard on China" podcast is hosted by James Evans at the Fairbank Center for Chinese Studies, Harvard University.